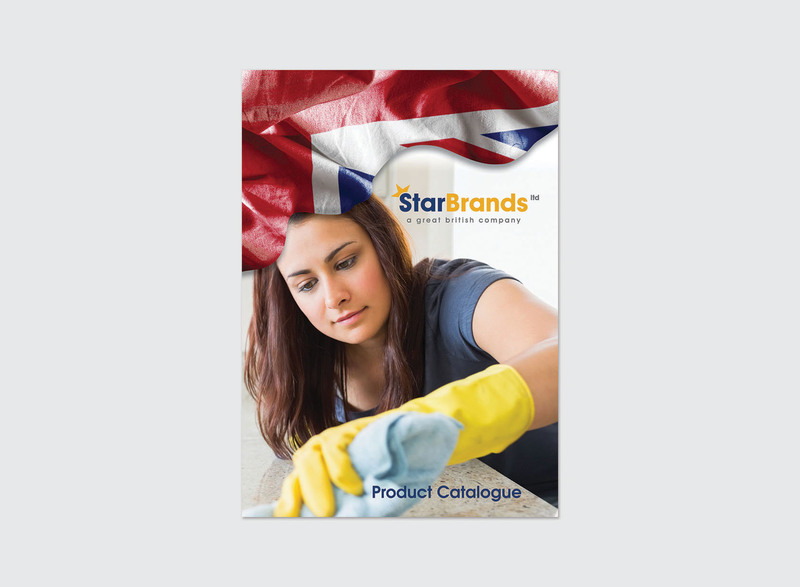 Star Brands Ltd. is a UK-based company that has been producing and supplying cleaning products for more than 70 years. 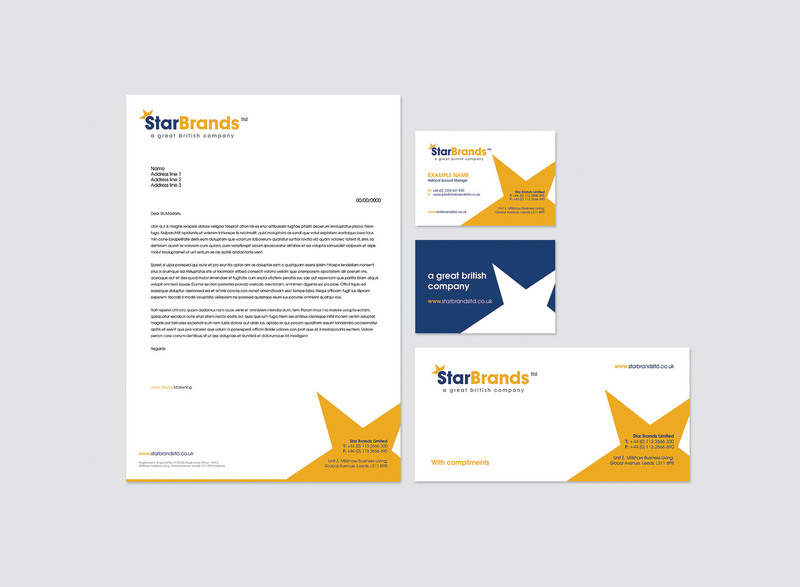 Star Brands initially employed Prime Creative for a company rebranding project, which included a new logo, stationery, product labels and package designs. 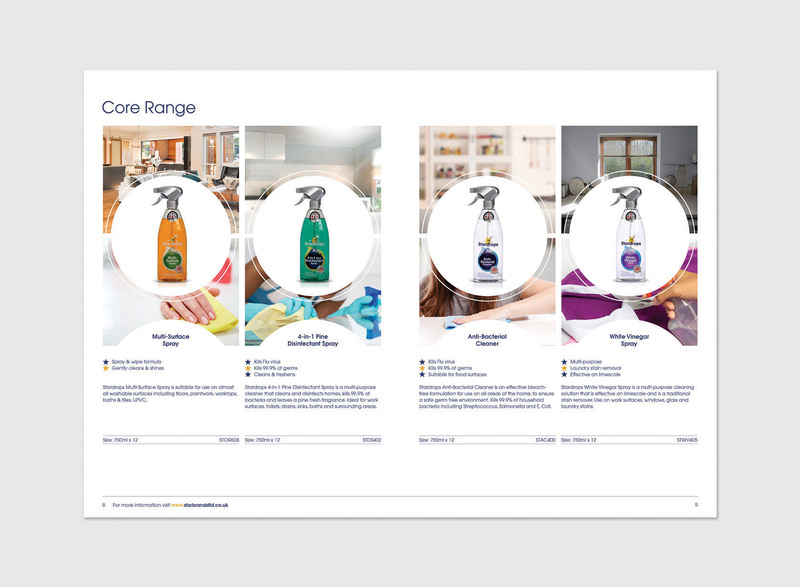 Prime Creative also assisted Star Brands in the launch of its new product ranges as it expanded its reach within the cleaning product market. 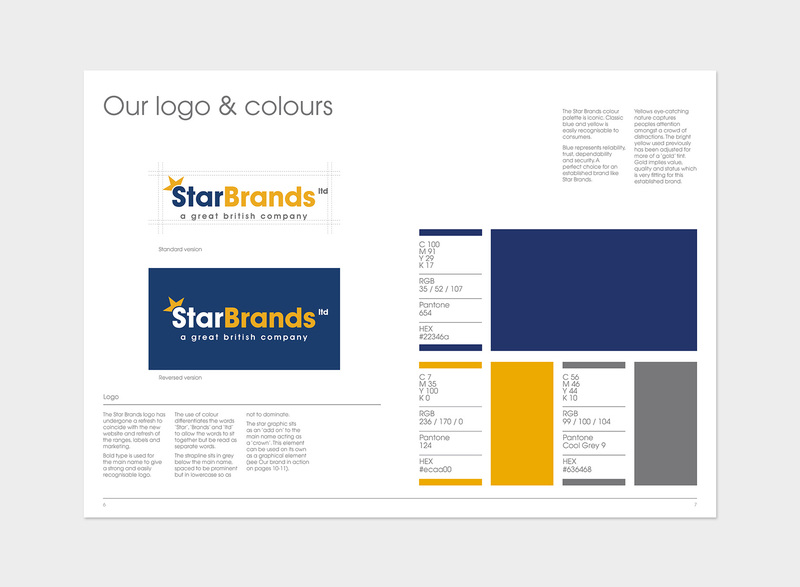 Today, Prime Creative continues to provide comprehensive brand management for Star Brands, which includes web site maintenance for sub-brands, SEO, public relations, eShots, advertising, social media management, competition organisation, new product designs, tenders/presentations and much more.